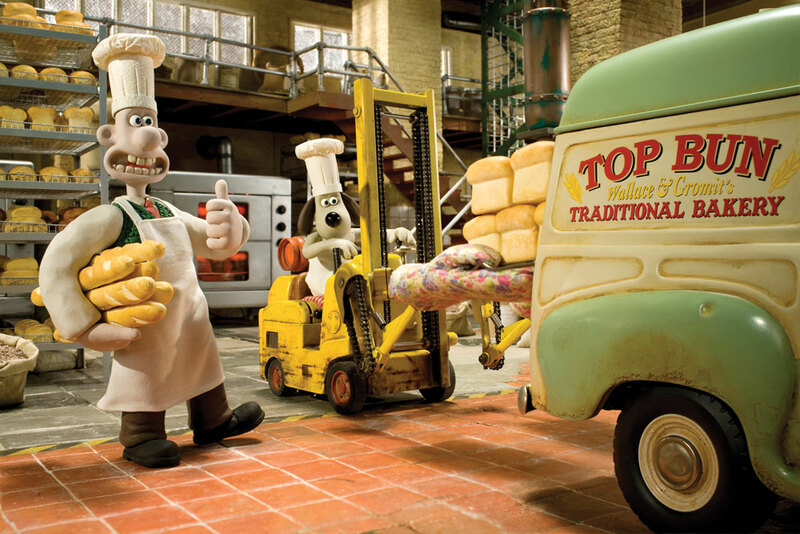 Wallace and Gromit have opened a new bakery and business is booming, not least because a deadly Cereal Killer has murdered all the other bakers in town. 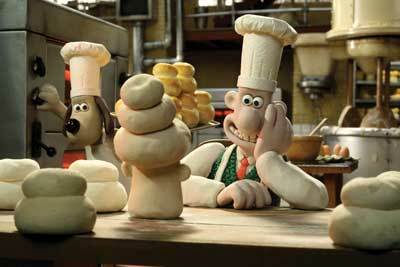 Gromit is worried that they may be next but Wallace does not care as he has fallen in love. 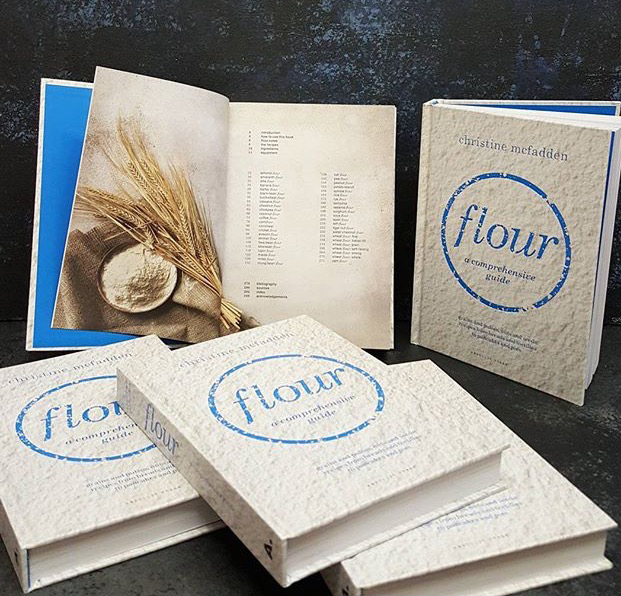 We have also invited The Dorset Foodie, Christine McFadden, to talk about her new book ‘Flour: a comprehensive guide’. 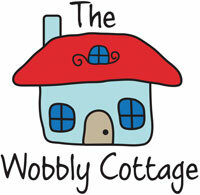 Christine is a well-established food writer, professional recipe developer and cookery teacher. 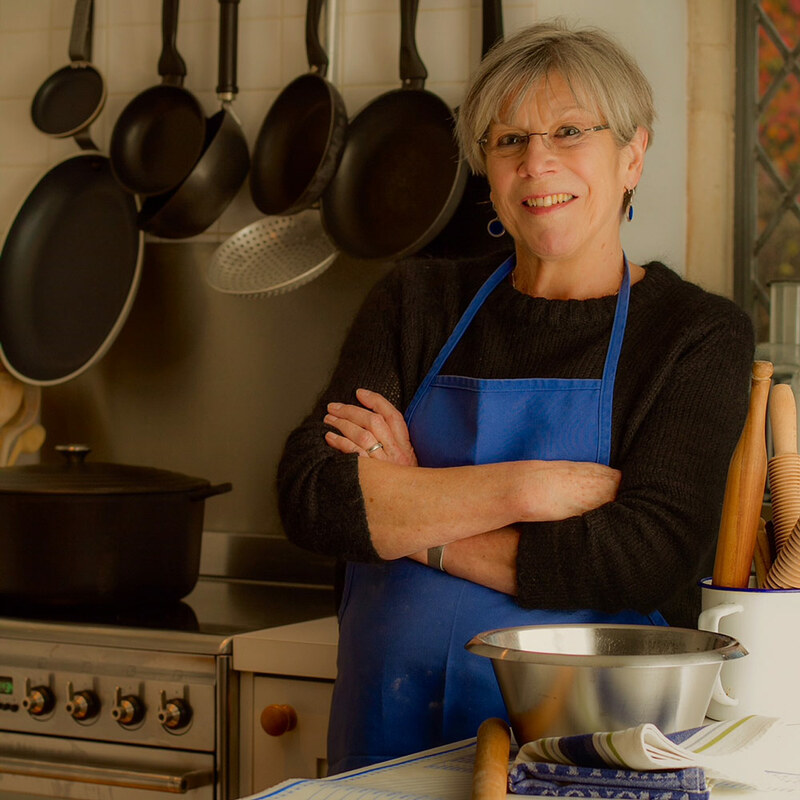 She is well-known for her inspiring cookbooks and her regular magazine features.